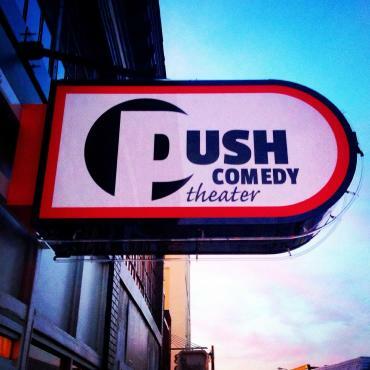 The Push Comedy Theater is a 90 seat venue in the heart of Norfolk's NEON District. Founded by local comedy group The Pushers, the Push Comedy Theater is dedicated to bringing you live comedy from the best local and national acts. The Push Comedy Theater hosts live sketch, improv and stand-up comedy on Friday and Saturday nights. 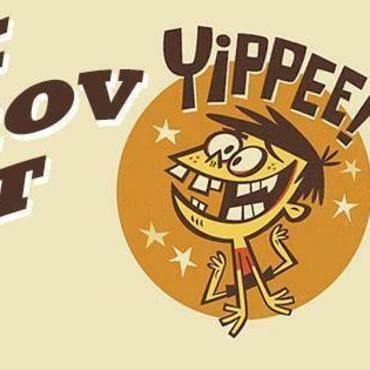 During the week, classes are offered in stand-up, sketch and improv comedy. Whether you're a die-hard comedy lover or a casual fan... a seasoned performer or someone who's never stepped foot on stage... the Push Comedy Theater has something for you. 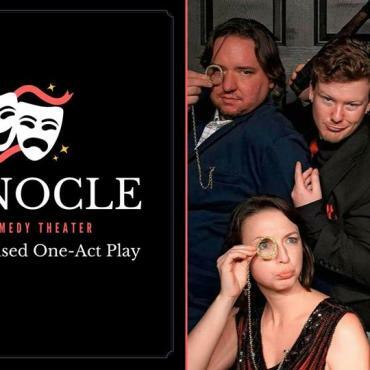 Monocle: The Improvised One-Act Play!